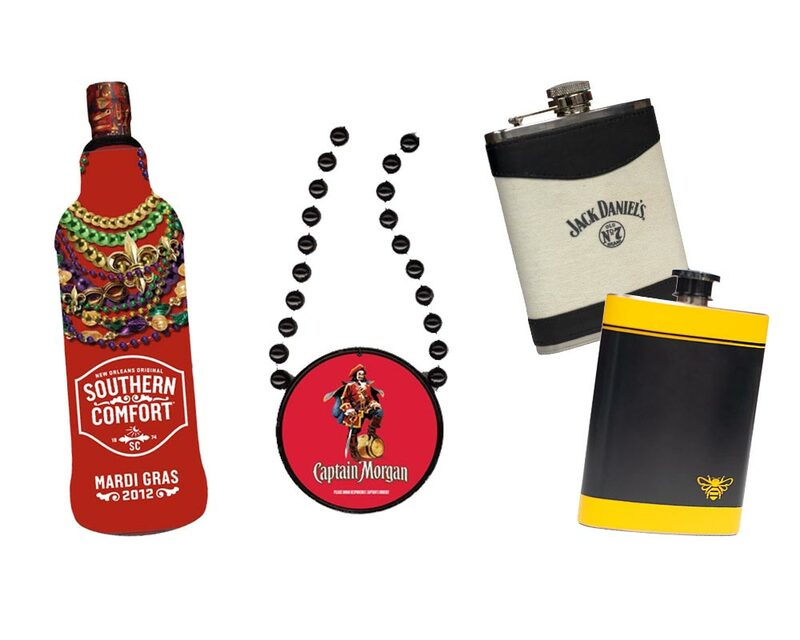 Brand feeling parched? 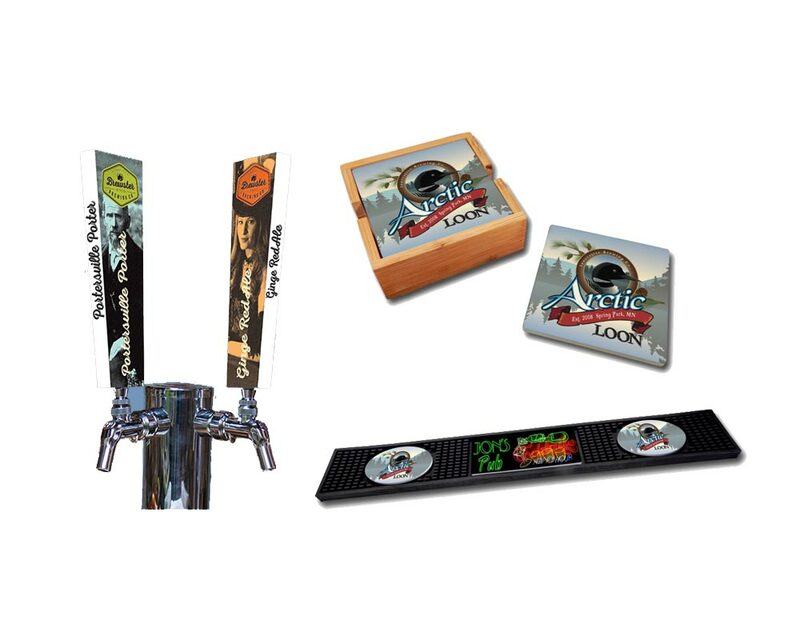 Check out our newest as well as our classic bar promotional products. 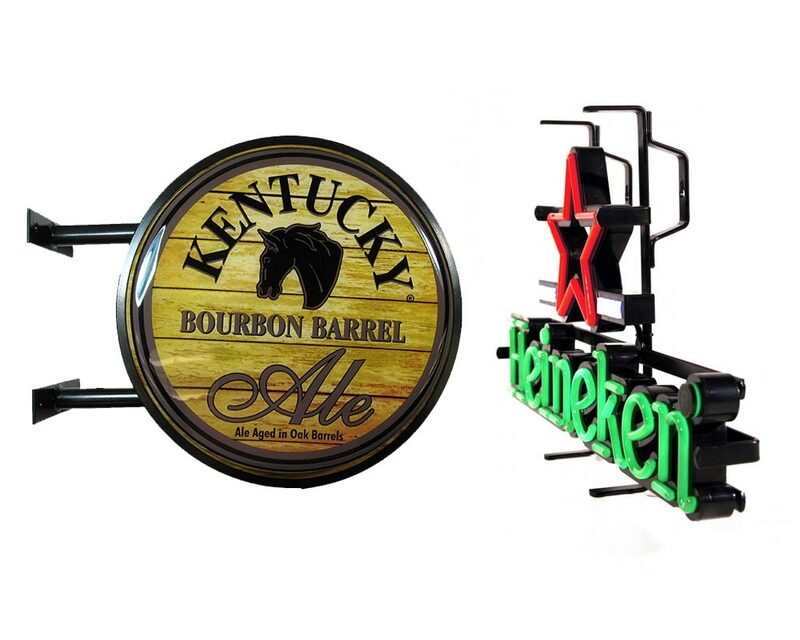 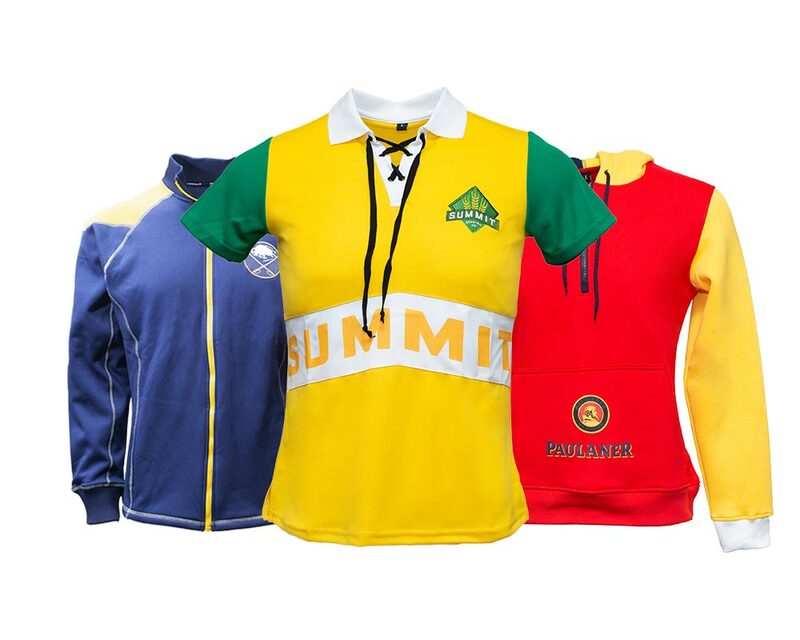 We offer a wide range of branded options – from customized pub signs to bar coaster to tap handles to beer mugs to shot glasses to apparel, and much more. 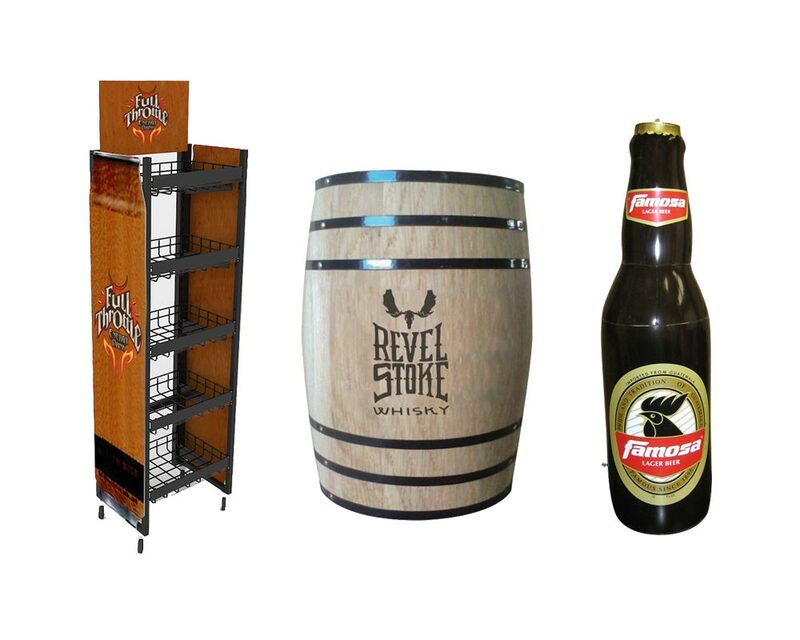 Check out our photo galleries and catalog for bar promotional ideas. 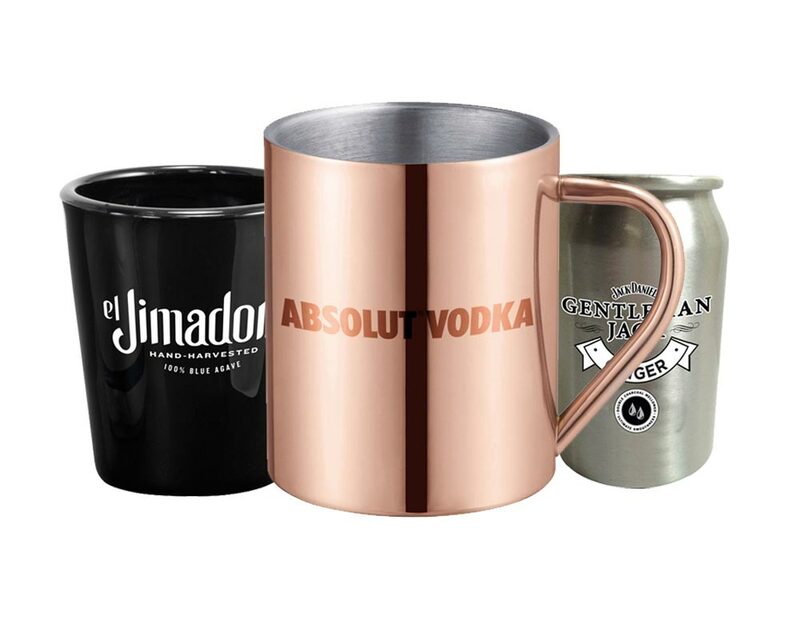 We would love to talk about your promotional needs. 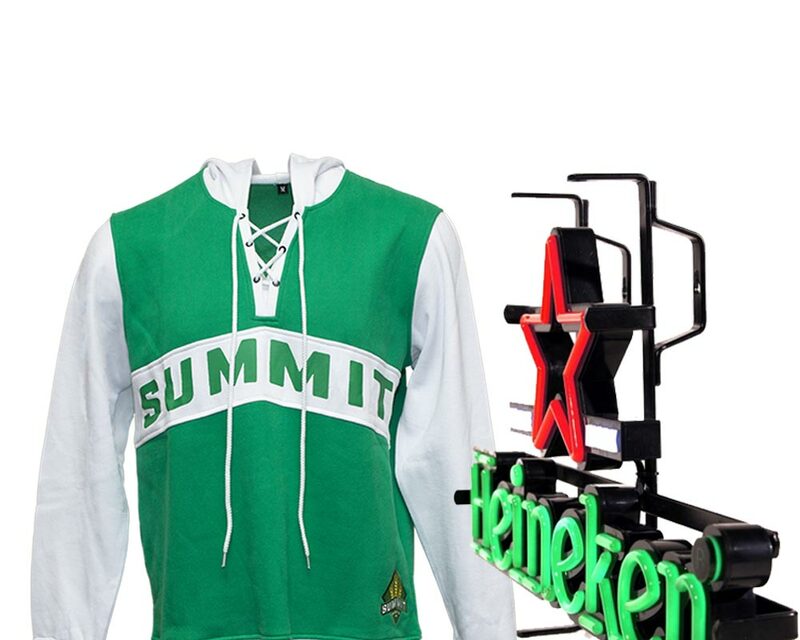 Call us at (952) 252-1254 or use the contact form.